To Lime: to hang out and socialize with friends, ideally for many hours and with no plans to leave. It’s a word unfamiliar in hectic North America, but on the tiny Caribbean island of Anguilla, “liming” is a way of life. And there’s no better time to get into the island vibe than in December and January, when the long cold nights of winter start to wear you down. 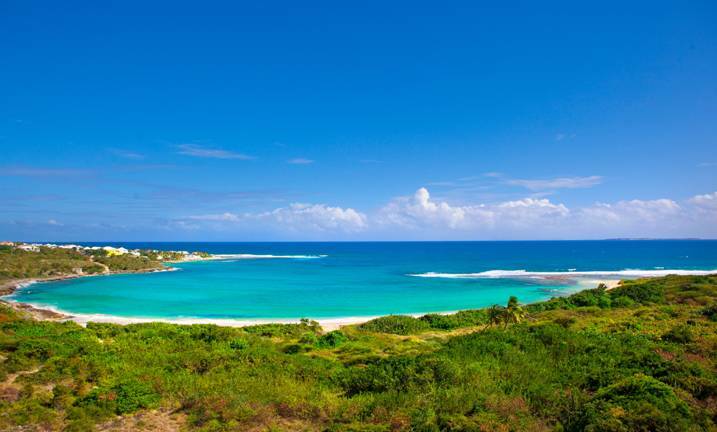 Pristine beaches — like Mead’s Bay — await across the island. We asked Local Host Trudy to tell us just what makes Anguilla the place to be when the winter holidays roll around. 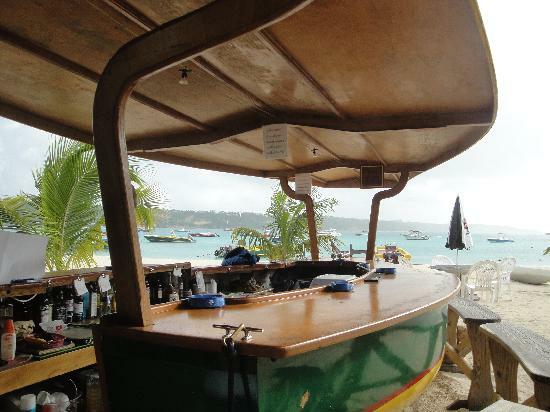 “December is the busiest time of the year in Anguilla – particularly the 2 weeks surrounding Christmas and New Year. Many large family groups come, some returning year after year to see their friends and family on the beach. All the restaurants are packed and you need to book everything in advance if you want to make sure you get exactly what you want – including car hire, boat trips etc… There are special dinners and parties at the hotels and restaurants on NYE. If you want to get your “lime on” in Anguilla this holiday season, do it the Hosted Villas way: with a stay in a beautiful private villa and with the signature insider knowledge of a Local Host.